We know you’re all busy as hell catching ‘em all, but guess what?! You can multitask and check out the Cindy Sherman retrospective and maybe snag a Charizard while you’re there. As always, there’s something for everyone this weekend. 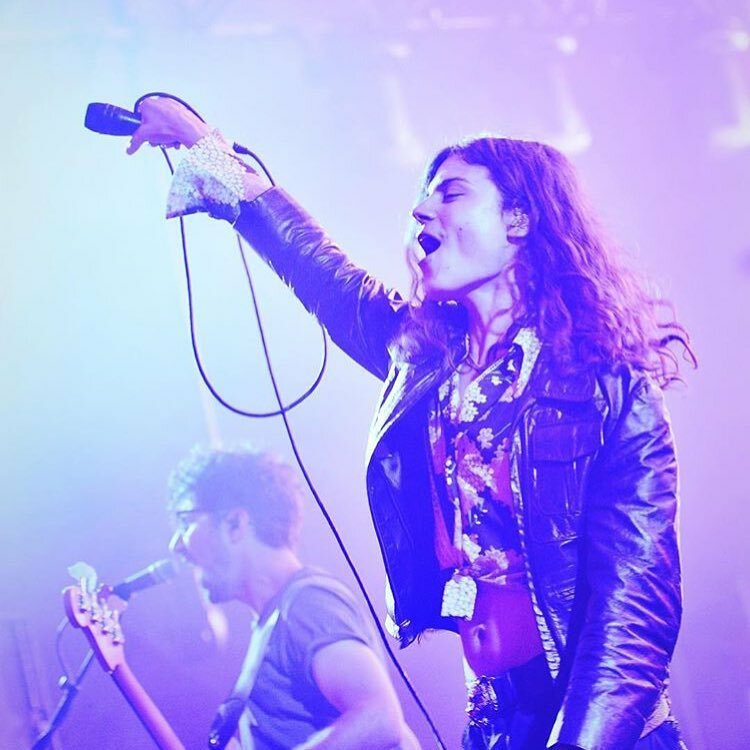 Whether you’re a diehard Bob Dylan or BØRNS fan or if you just want to eat oysters and pop champagne, your itinerary is squared away. Expand your horizons at Outfest and paddle out into the sunset at Surf Rodeo in Ventura. Giddy up! As part of the KCRW Summer Nights series, BØRNS will be performing live and for free at the Santa Monica Pier. If you’re a big fan like us, brave the crowds and hop on stage—which features the largest installation ever by artist duo FriendsWithYou. BØRNS is fine and all but you’re really there for the good times, so bring a blanket, a solid crew, a cheese plate and a few bottles of vino and picnic on the south side of the beach. The concert above will be the perfect soundtrack to your sandy soiree. To find out where BØRNS finds his inspiration in LA, follow us down this rabbit hole. Get fancy with Veuve Clicquot’s Champagne and Oysters event at a yacht-inspired pool deck. Dive into the raw bar and don’t worry about hitting the bottom of your champagne glass because those babies are bottomless. There will also be Belvedere vodka cocktails and Peroni Nastro Azzurro on draft while Bobby French spins tunes all night long. Deets: Mr. C Beverly Hills; 7 - 9:30 p.m.; Tickets are $95. Get ‘em HERE. 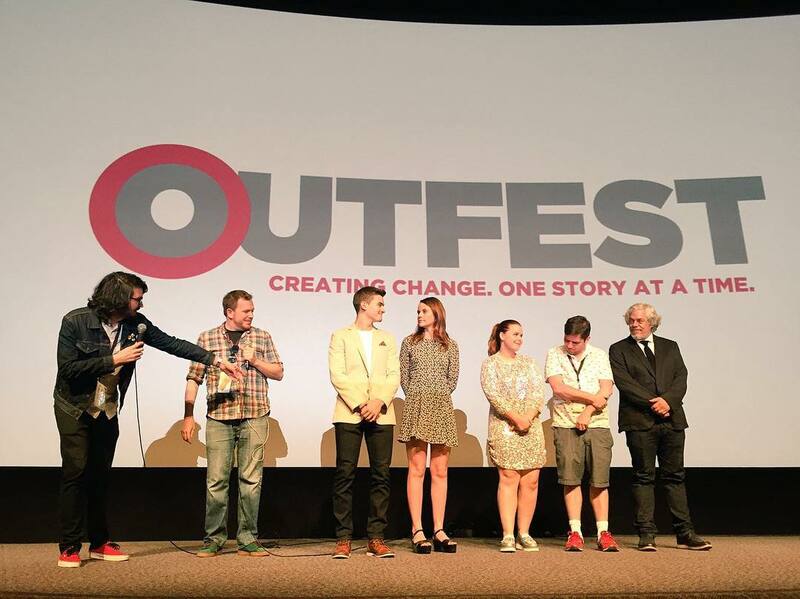 Every year at the annual Los Angeles LGBT Film Festival, Outfest brings us stories that seek to expand your perspective beyond personal experience. “Take a chance on a movie that doesn’t match your letter in the LGBTQ alphabet soup, and you’ll find that we’re all in the same bowl,” the film fest’s website explains. This year, the festival is featuring movies made in LA, but also from Latin America and beyond as well. This is a perfect opportunity to check out the newly revitalized Ford Theatres. 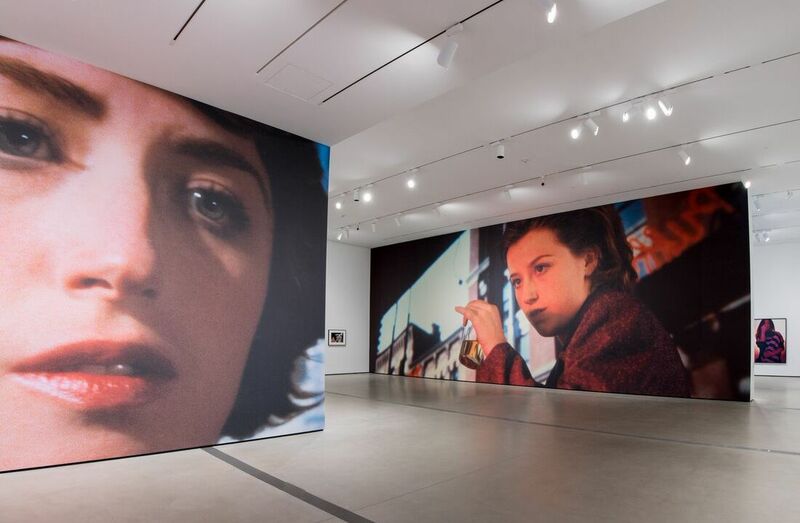 Deets: The Broad; Tickets are $12 which includes all-museum access. Reserve online HERE. OK, so Bob Dylan won’t be in attendance, but long-time music journalist Chris Morris, author of Together Through Life: A Personal Journey with the Music of Bob Dylan, will be. The former music editor of The Hollywood Reporter reflects on his half-century long relationship with Dylan’s music and the role it played in his life. The book explores Dylan’s discography, album by album. Morris originally started the project via Facebook posts—a Dylan album per day, and found such lively feedback, that the concept found its way onto the page. The author will be reading and signing. 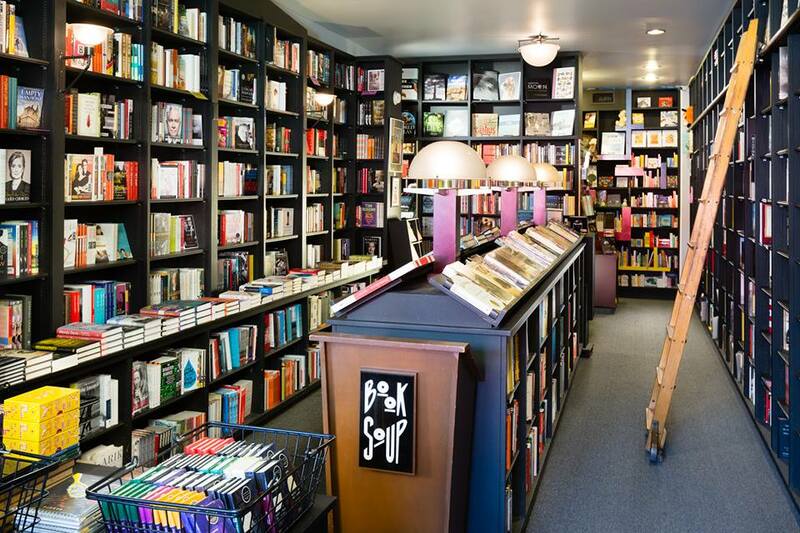 For more of LA’s best independent bookstores, check out author Amelia Gray’s recs. For nearly a decade, Surf Rodeo has been making waves in Ventura. In SoCal, we love our surfing, but sometimes amidst all the competition, we forget about about surf culture’s relaxed roots, where fun always comes first. 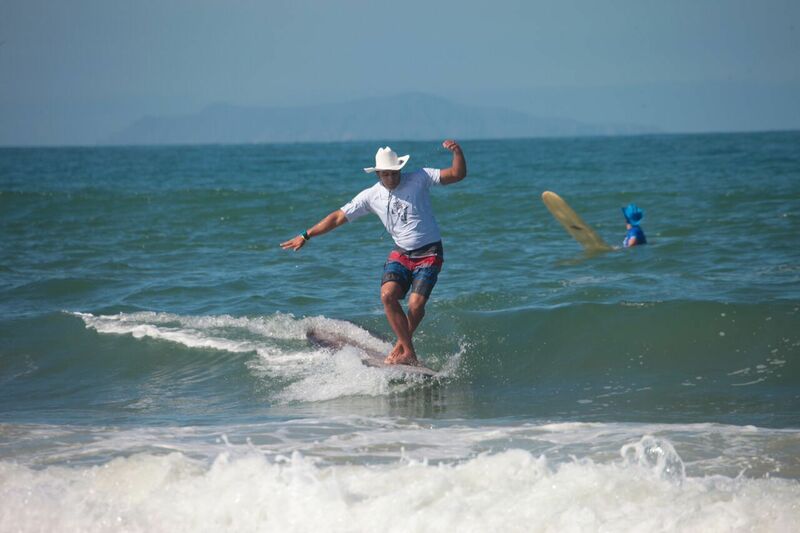 Surf Rodeo is all about letting loose, and, you know, riding the wave. On Saturday and Sunday, head north for tunes played on oceanside stages, sightings of cowboy-hat wearing surfers and plenty more fun ‘n games. Deets: Pierpont Beach; 10 a.m. - 8 p.m.; Tickets start at $25. Get ‘em HERE. Pierpont Beach is a powdery beach located at the end of Seward Avenue. It’s a good place for swimming, surfing and sunbathing and a life guard is on duty most of the time.